Wednesday, August 19th, 2015 at 3:13pm. We are almost back to ‘pre-housing crash’ home values. The inventories of distressed properties (foreclosures & short sales) are shrinking dramatically. The economy is improving. The job numbers are headed in the right direction. 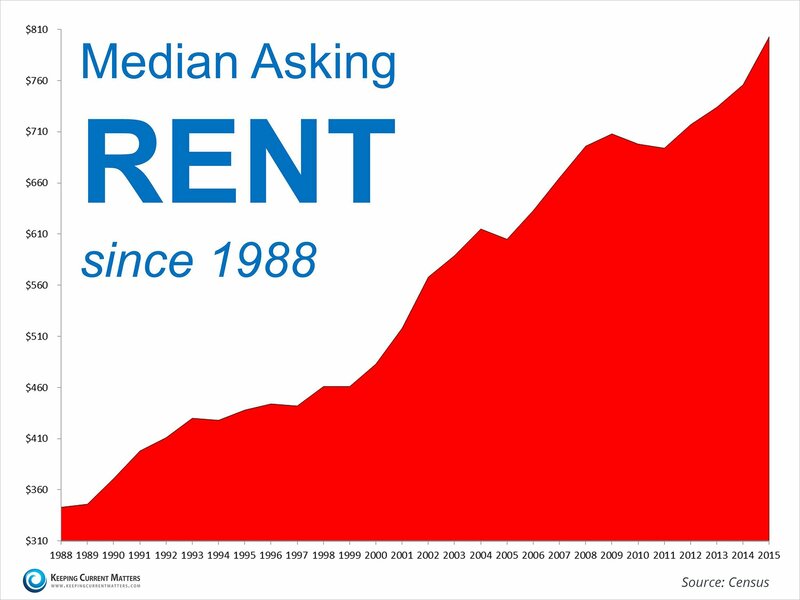 The big question that still remains: Have Americans regained their confidence in real estate as a worthy investment? 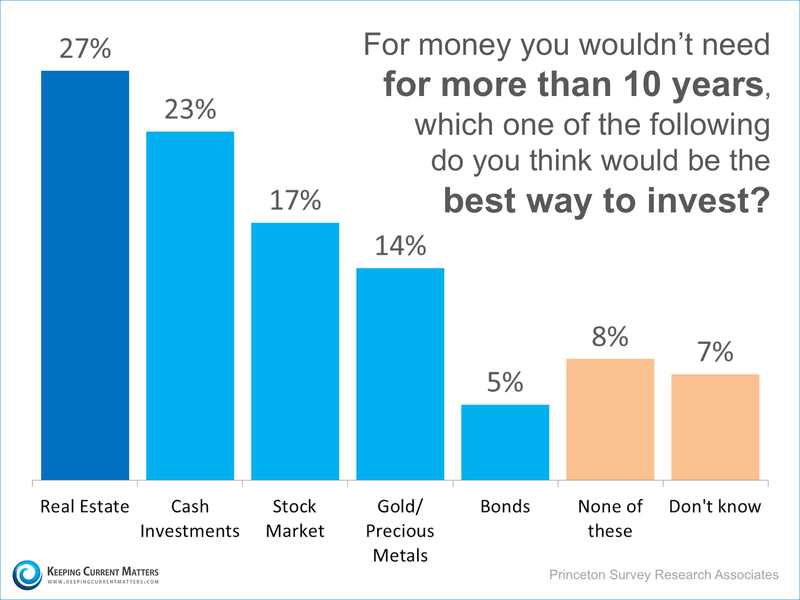 According to a survey conducted by Princeton Survey Research Associates, Americans have put real estate back into first place as the best of all investments. Tuesday, August 18th, 2015 at 10:55am. Thursday, August 13th, 2015 at 3:35pm. Wednesday, August 12th, 2015 at 10:43am.